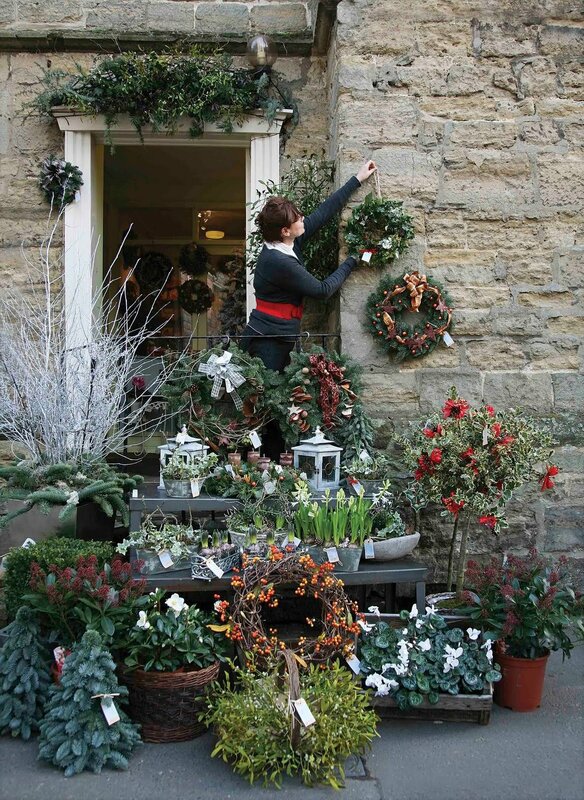 Spriggs Florist is a family run business, with two shops set in the heart of Petworth, West Sussex. Their philosophy is simple – beautiful flowers for all occasions – from birthdays and get-wells to lavish country weddings and product launch parties. 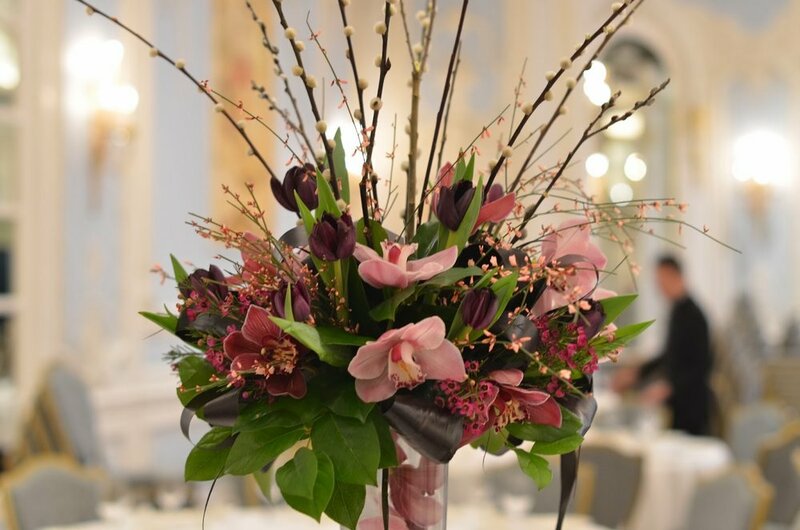 All arrangements are hand made by an experienced team of creative florists, under the tutelage and guidance of Matthew Spriggs. Specialising in weddings and parties throughout West Sussex. Spriggs stock fresh flowers from the Dutch auctions, beautiful plants including a large range of orchids and faux flowers. They also hire props, vases, candelabras for events.